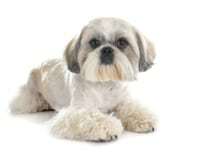 The Maltese Shih Tzu (Malshi) is the hybrid or crossbreed of two domesticated dog breeds, the Maltese and the Shih Tzu. This designer dog was developed in 1990 to create a low-shedding canine companion with an outgoing temperament and kindly nature. Although the Maltese Shih Tzu does not shed excessively, some shedding does occur, and regular grooming is still required. 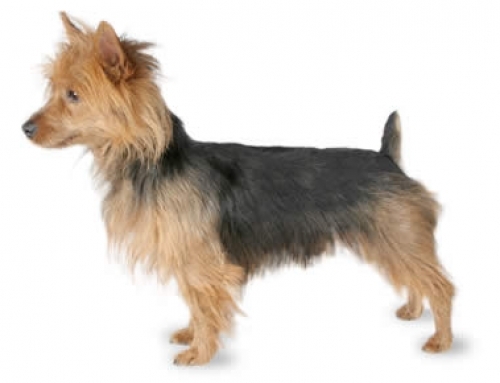 The breed is small in stature and classified as a toy dog breed. 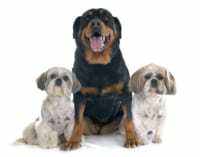 They are popular companion dogs, and one of the most popular hybrid breeds in Australia. This intelligent breed is eager and loyal, making it a highly trainable dog. Bold and brassy, the Maltese Shih Tzu is sociable and therefore an excellent family or therapy dog for children and adults. Affectionate and friendly, the Maltese Shih Tzu needs company and can adapt to both active and quiet households. There are no standards for breeding Maltese Shih Tzu that is why they vary in appearance. They can reach up to 30 cm in height and 6 kg in weight. Healthy dogs could live approximately up to 14 years. A happy and healthy Maltese Shih Tzu can live between 12 and 14 years. As with any breed, the Maltese Shih Tzu can develop certain medical conditions; however, overall this breed is hardy and generally healthy. With proper medical care, this breed can be a staple in a family’s life for many years. The Maltese Shih Tzu is a flexible dog breed that adapts to its home environment. A quiet, reserved home will produce a calm dog, while an active home will result in a high-energy and frisky dog. All Maltese Shih Tzus should receive daily exercise, whether that be a walk around the neighborhood or playing fetch in the backyard. Plan on 15 to 30 minutes of activity a day for your dog. Although this breed can adapt to various living environments, including small apartments, the ideal home for a Maltese Shih Tzu is a house with a small backyard for the dog to run and play in. 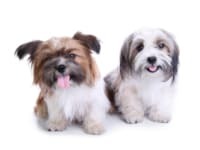 This breed is prone to breathing problems instigated by humidity and heat, so a home that has central air conditioning would provide a comfortable space for a Maltese Shih Tzu during hot temperatures. Training is critical to your Maltese Shih Tzu’s safety and well-being, and thankfully, this breed is intelligent and eager to please, making it a breed that is easy to train and ideal for new dog owners. As a highly social dog, the Maltese Shih Tzu needs socialization and thrives on spending time with family and visitors. Train your Malshi to listen to you and to be exposed to other people and dogs by taking walks, going to dog parks, and visiting dog-friendly stores and restaurants will go a long way to socializing your dog. As a small breed, the Malshi should not be overfed as to prevent weight gain and obesity which can lead to future medical issues. A Malshi puppy should eat 55 calories per pound per day to support the puppy’s growth. Adult dogs should be fed around a ½ cup of dry food per day split into two equal meals; feed at around the same times daily and do not leave the food out all the time. Speak with your veterinarian to verify that your Maltese Shih Tzu is getting all the nutrition needed to live healthy and happy. 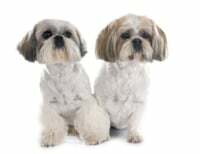 Developed as a designer crossbreed in the 1990s, the Maltese Shih Tzu, the offspring of a Maltese and a Shih Tzu, was meant to be a family-friendly, low-shedding dog. 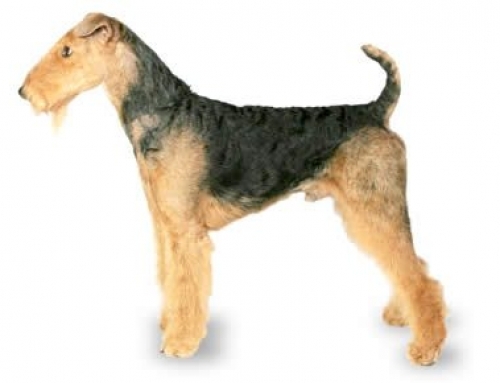 Although the breed is a relatively recent one, it’s progenitors have a lengthy and regal history. The Shih Tzu is one of the oldest known domesticated dog breeds and has been kept as a pet since 1000 BCE; the breed was a particular favorite of Chinese royalty and nobility. The Maltese’s lineage can be traced back to 500 BCE Europe, but it’s believed to have originated even earlier in Asia. In the Middle Ages, the Maltese was a favorite pet amongst European royalty, and that popularity continues today in both Europe and the show ring. The Maltese Shih Tzu is currently one of the most popular dog breeds in Australia, and with the breed’s friendly, sweet nature, and high level of trainability, that is no surprise. This breed’s popularity has continued to spread, and it is now becoming a popular dog in North America. The Maltese Shih Tzu has a placid temperament despite being known as a gusty, confident dog. The breed also craves love and always wants to please its owner. Because the breed is highly adaptable, it’s the perfect small dog for an energetic family it can run and play with, and an excellent choice for older and elderly owners who want a companion to snuggle with. The breed’s flexibility to individual living situations makes it an ideal dog for all ages. If you want a dog who is adaptable and loving, the Maltese Shih Tzu breed might be the right one for you. It is important, however, to know that this kind of dog needs attention and affection; if they are not cared for and made an active part of your life, they can become bored, lethargic, and depressed. The Maltese Shih Tzu is also prone to suffering from separation anxiety if left alone for long periods without owner interaction. Separation anxiety can lead to problematic and destructive canine behaviors. The Maltese Shih Tzu is prone to some common diseases and medical conditions. There is no guarantee that all members of this breed will develop one or more of these diseases, but if you are considering this breed, it is essential to be aware of these medical concerns before the dog becomes part of the family. If you are purchasing your Malshi from a breeder, make sure the breeder is reputable and willing to provide health clearances from both of the puppy’s parents. Those health certificates verify that the parents have tested for specific medical conditions and have returned negative results. 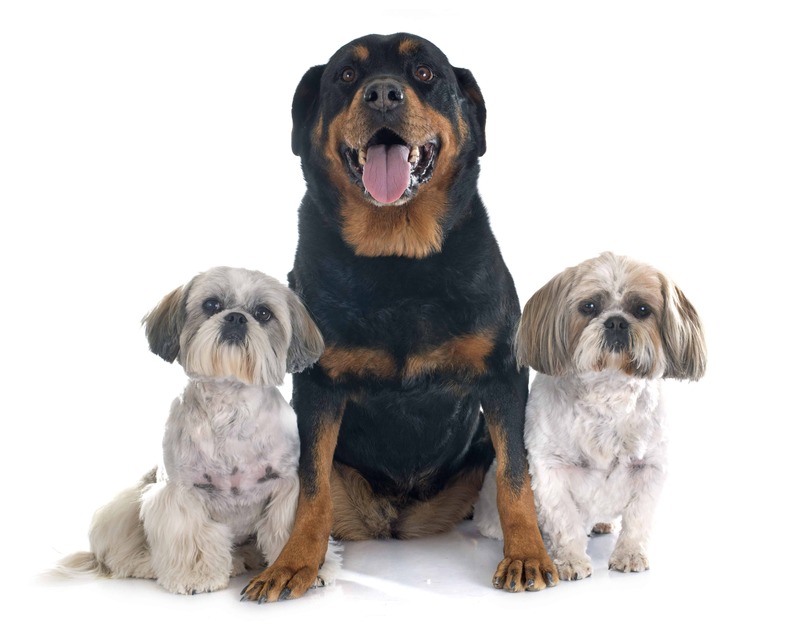 Additionally, ask the breeder whether your puppy is from a first-generation or multi-generational bloodline. First-generation Maltese Shih Tzus may develop medical problems related to those of both the Maltese and the Shih Tzu breeds. Because recessive genes that cause disorders may not appear for generations, it is important to have health clearances from both parents that cover elbow and hip dysplasia, von Willebrand’s disease, hypothyroidism, thrombopathia, and eye conditions. Although Malshis are a generally healthy breed, owners of this dog should be aware of the most common health concerns that may occur. Intervertebral Disc Disease involves disc damage between vertebrae, resulting in pain, leaking, and swelling. A Maltese Shih Tzu with intervertebral disc disease may display any of the following symptoms: an inability to bend down to eat, limping, shivering, and lethargy. Hypothyroidism is a condition wherein the thyroid gland fails to produce and regulate appropriate amounts of thyroid hormone. This disease often develops due to inflammation and dogs with the condition can suffer from hair loss, dry skin, abnormal weight gain, lethargy, and ear infections. White Shaker Syndrome primarily affects young to middle-aged small breed white dogs by causing tremors that make the dog look like it is shaking. There is no known cause for the condition; however, it is suspected that it is autoimmune in nature due to its response to steroid treatment. The tremors worsen during exercise and moments of excitement, and at times can cause an inability to walk. Portosystemic Shunt of the Liver occurs when an abnormal blood vessel and portal vein join to cause blood to “shunt” or bypass the liver thereby causing the deterioration of liver function. This condition is a congenital disability and often results in poor growth or stunted muscle development. Patellar Luxation, otherwise known as slipped stifles, is when the kneecap slips out of place, causing pain and discomfort. Although the condition can cause the dog to become crippled, most Maltese Shih Tzus can live healthy lives despite the situation. Elbow Dysplasia is a disease within a dog’s elbow that is caused by an abnormal growth in the elbow joint. The condition may occur because of genetics, exercise, diet, trauma, or cartilage development. Sometimes a combination of these factors results in a mismatch of growth between the dog’s elbow and wrist. Although more common in large breeds, elbow dysplasia can occur in any dog, resulting in progressive arthritis and lameness. Surgery is often the best means by which to address this disease. Hip Dysplasia is a deformity that occurs in the hip during a dog’s puppyhood. As a ball and socket joint, the hip must have equal growth in both locations. When that balanced growth doesn’t happen, the joint becomes lax, and osteoarthritis or degenerative joint disease may occur. Genetics and diet are responsible for the development of this disease. Typical symptoms of hip dysplasia are pain and weakness in the hind legs and lameness; often, dogs with this condition will limp or have difficulty walking up or downstairs. Hip dysplasia can be managed with diet, weight management, moderate exercise, anti-inflammatory medications, and dietary supplements. Brachycephalic Respiratory Syndrome or brachycephalic airway syndrome encompasses a specific set of upper airway abnormalities that may occur in Maltese Shih Tzus. This congenital obstructive disease can involve multiple conditions such as an elongated soft palate, hypoplastic trachea, or laryngeal collapse amongst others. Dogs who are mildly affected by this disease may exhibit symptoms like snoring while sleeping, noisy breathing especially during exercise and snorting when excited. Severe cases may result in dogs collapsing, fainting, vomiting, or gagging. Weight control, surgery, steroids, and oxygen therapy are the most popular methods of treating this disease. 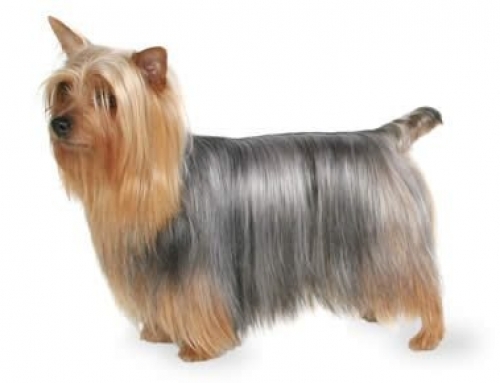 The Maltese Shih Tzu tends to have long, wavy or straight hair and does not have an undercoat. As the breed was designed to be low-shedding, hypoallergenic breed, this dog may be an excellent choice for owners who suffer from dander allergies. The Malshi does still shed, but in tiny, manageable amounts. The Malshi coat color can be wide-ranging depending on genetics. 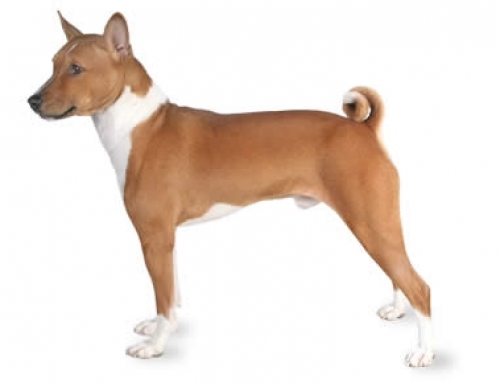 Members of this breed are black, brown, white, white with tan markings, or a combination of these colors. 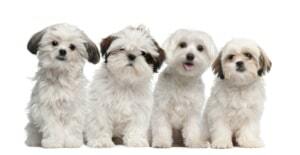 The breed markings vary, making every Maltese Shih Tzu a little unique. Despite its hypoallergenic status, the Maltese Shih Tzu does require weekly grooming to prevent mats and tangles although daily brushing is recommended to keep the Malshi’s coat shiny and smooth. The coat will remain bright and soft with regular bathing and with professional grooming, specifically clipping, every six weeks. Malshis often have trouble with tear stains under their eyes, a genetic gift from their Maltese ancestors. Commercial tear stain removers may be required to address this issue, although keeping the eye and its surrounding area clean will reduce the amount of staining that may occur. Other critical areas of grooming for the Maltese Shih Tzu are the teeth, ears, and toenails. A Malshi should have its teeth brushed two to three times a week to prevent the growth of tartar and bacteria. Daily brushing can go a long way toward preventing gum disease, bad breath, and other illnesses that can develop from poor oral health. The Malshi’s ears should be checked frequently for odors, scabs, or redness, which often indicate the presence of infection. Clean your Malshi’s ears with a cotton ball dipped in a gentle ear cleaner each time you check them to prevent the development of ear infections. Be sure only to clean the outer ear; never insert any object into the ear canal. The Maltese Shih Tzu’s nails should be trimmed once a month if they are not worn down naturally from use. If you are nervous about cutting your Malshi’s nails, ask your veterinarian or groomer to clip them or to teach you how to trim nails correctly. The Maltese Shih Tzu is an ideal dog for families with children of any age: this breed likes both older, more considerate children but loves to play with the youngsters too. As with any dog, introduce children slowly to your dog. Educate them as to the ways to approach and pet dogs, so they do not grab or pull any fur, and make sure they know to leave sleeping or eating dogs alone. Above all, make sure children are supervised at all times around a dog. The Malshi makes a good companion dog for other household pets (they would play all day with cats) provided that they are introduced and socialized regularly. Earlier socialization will lead to a better bond between a Malshi and another pet in the home. When properly socialized, this breed will engage in pay with other family animals. That said, for safety reasons, always supervise a Malshi’s playtime with a small animal such as a kitten, hamster, or bunny. 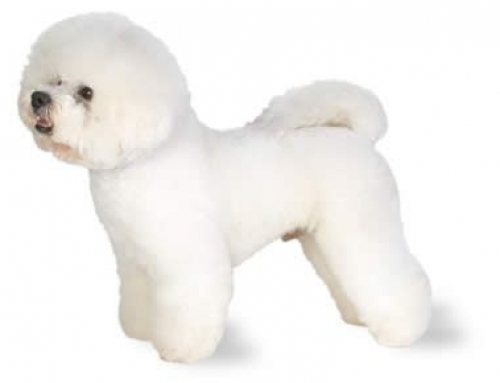 The American Kennel Club does not recognize the Malshi breed because it is a hybrid breed. However, the breed is accepted by the American Canine Hybrid Club (ACHC), the Dog Registry of America, Inc. (DRA), and the Designer Dogs Kennel Club (DDKC). The Maltese Shih Tzu is a successful therapy dog breed. Although it is tempting, resist carrying your Malshi around all the time as the dog may view itself as the leader in the dog-owner relationship, making it harder to train it later on.